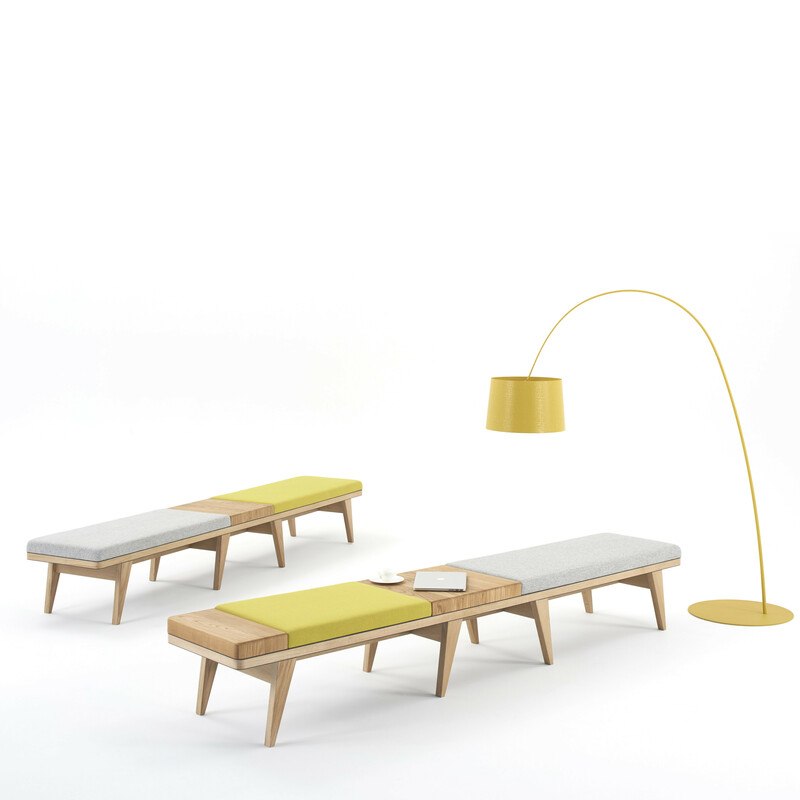 Mylo Bench Seating Is adaptable to the client's wishes. 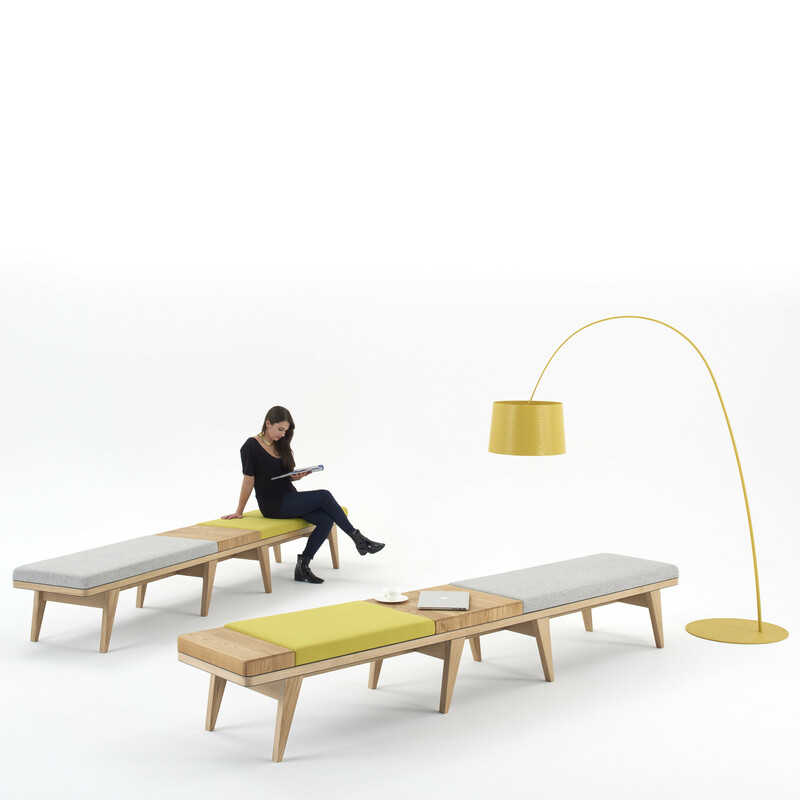 Designed to be extra deep for comfort, Mylo allows users to sit back-to-back if required. Ideal for waiting areas and gallery spaces; against a wall or as an island configuration. Mylo Bencing is available in various solid wood options, an extensive array of fabrics and a range of different width spans, this offers an exciting new level of creativity and flexibility to the user. The exposed natural wood grain against the upholstered fabrics offers an attractive combination. View more furniture from James Burleigh Furniture. You are requesting a price for the "Mylo Bench Seating"
To create a new project and add "Mylo Bench Seating" to it please click the button below. 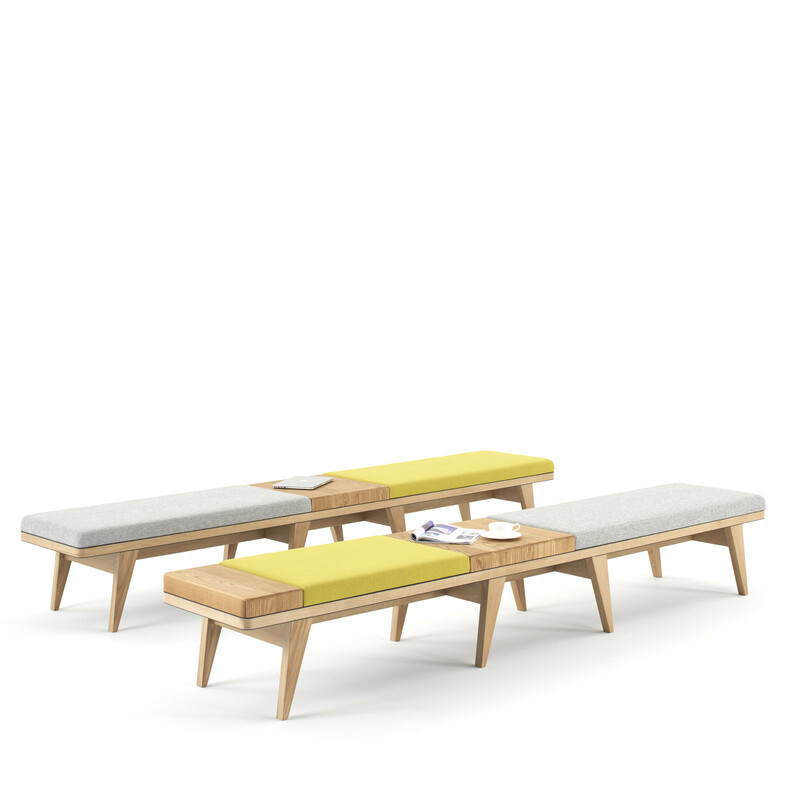 To add "Mylo Bench Seating" to an existing project please select below.